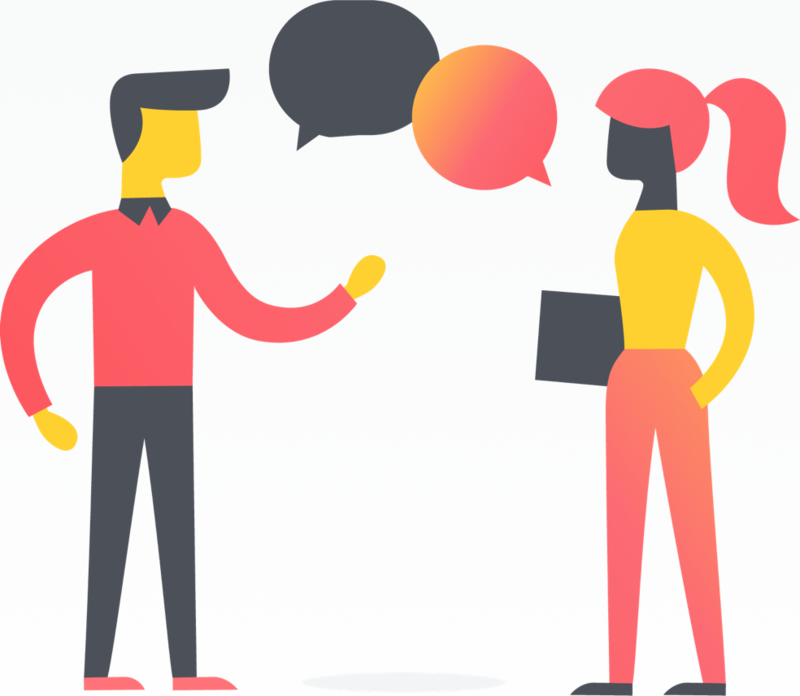 The Asana Community Forum lets Asana users and experts connect, share ideas, and help each other thrive. 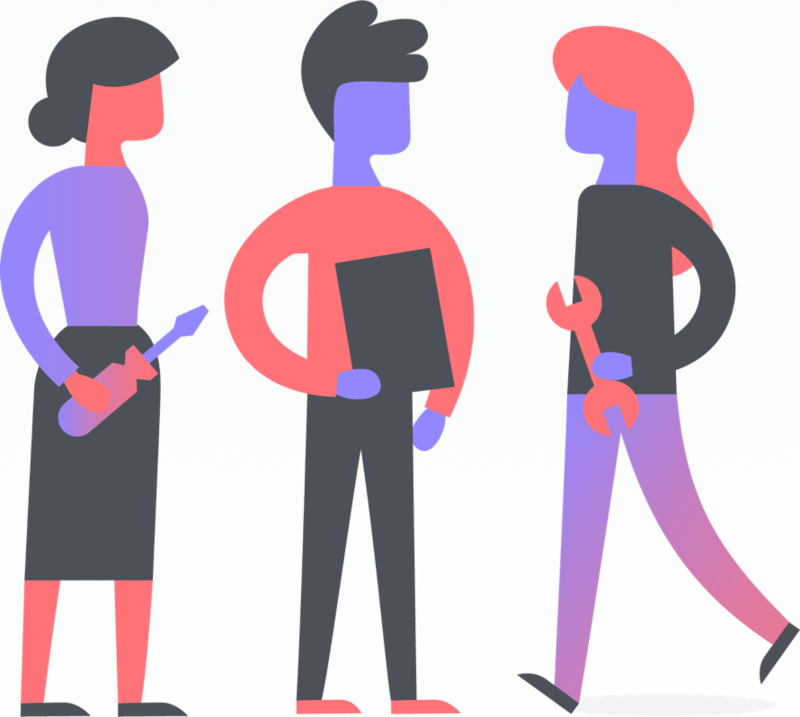 If you’d like to learn more about how other people and teams are using Asana, we’d love to see you in the Asana Community. 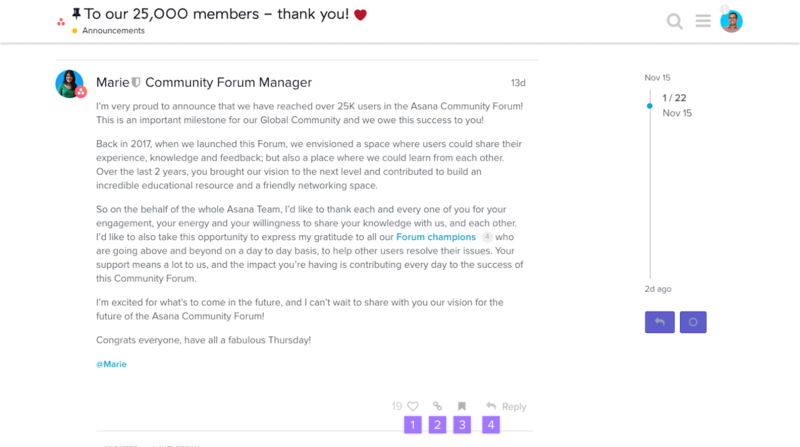 Join the Community Forum by logging in to your Asana account. 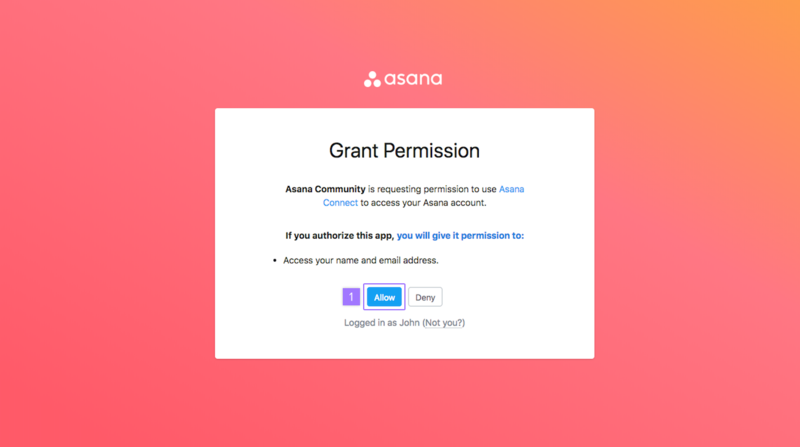 Grant Asana Community Forum permissions to use your Name and Email address for your new account. Click your profile photo in the top right. Update your Username to one of your preference and edit your profile photo. 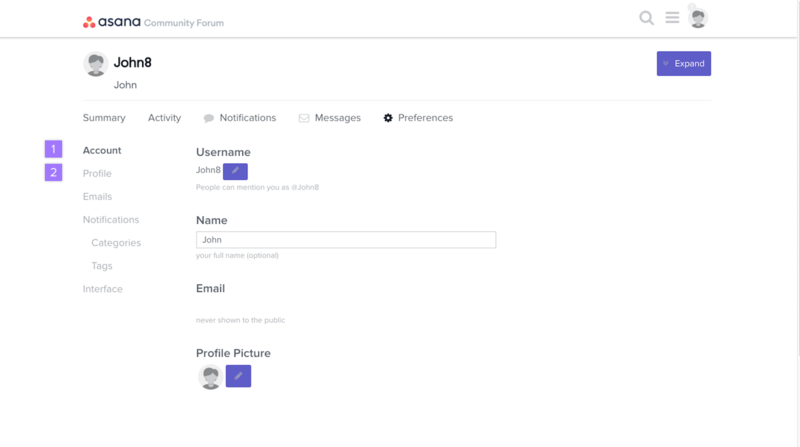 Fill out your About me in the Profile tab so other people in the Forum have more context on your background. 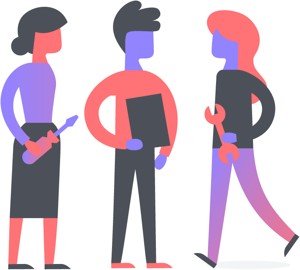 Post a new topic to ask a question, share a use case, or start a new discussion. Be sure your topic is within the Asana Community Forum’s Guidelines. From the Community Forum home page, click the New Topic button in the upper right. Give your new topic a title. Select a Category for your topic. Choose tags that might relate to your topic. 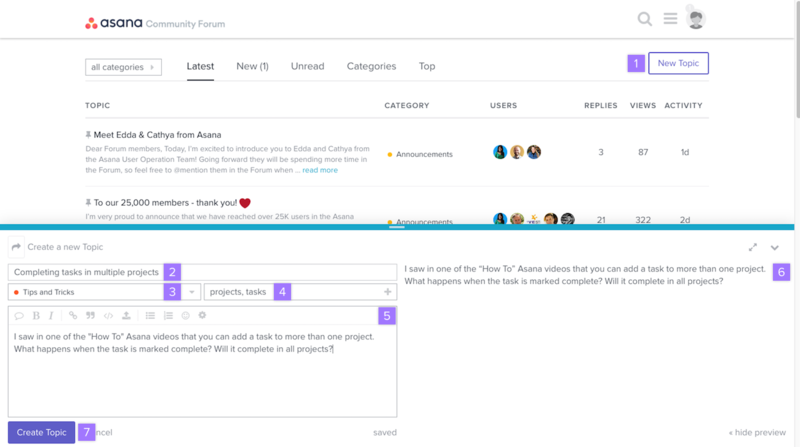 This will help other people in the Asana Community find and reply to your topic. 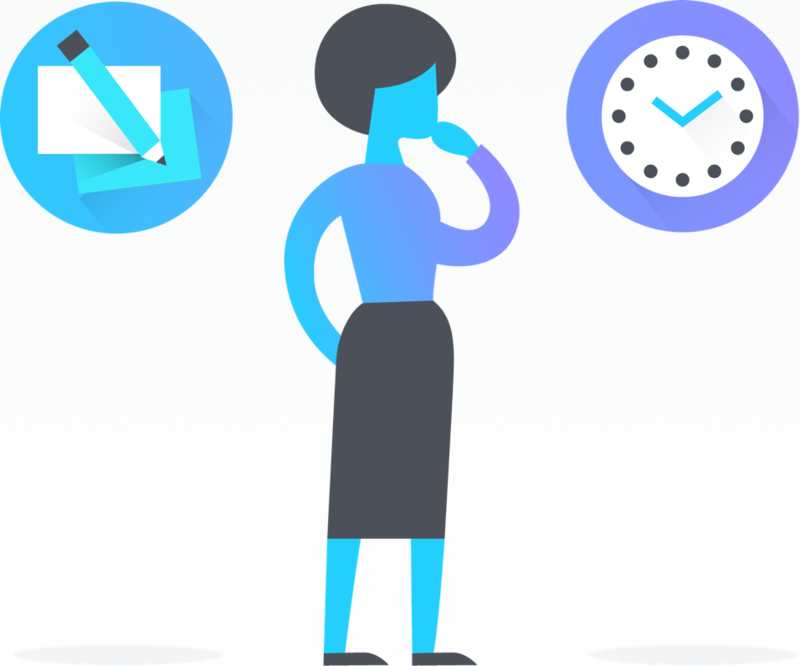 Provide details or context in the topic body. You’ll see a preview of how your body will look with formatting. 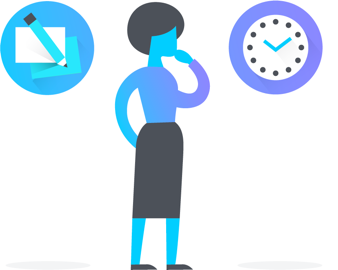 Click Create Topic when you’re ready. Heart a post to show appreciation or agreement. Click the Link icon to share a post. 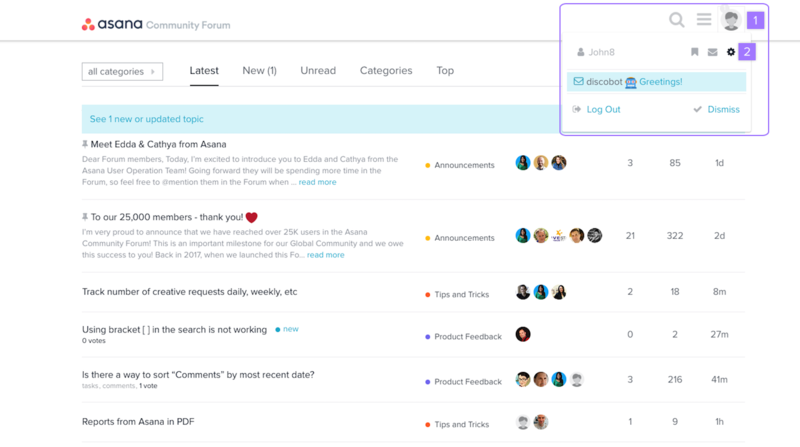 Click the Bookmark icon to save a post to your Asana Community bookmarks. Click Reply to respond to a post. 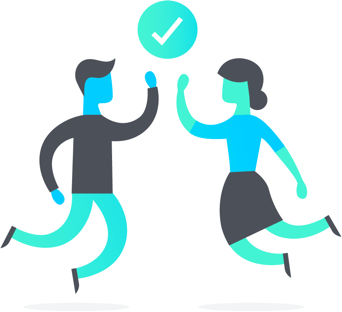 Make sure your replies follow the Asana Community Forum’s Guidelines.